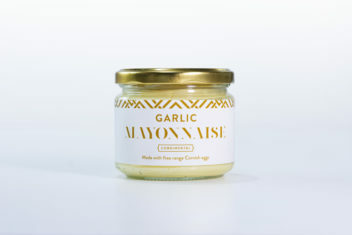 This Garlic Mayonnaise is pure indulgence. 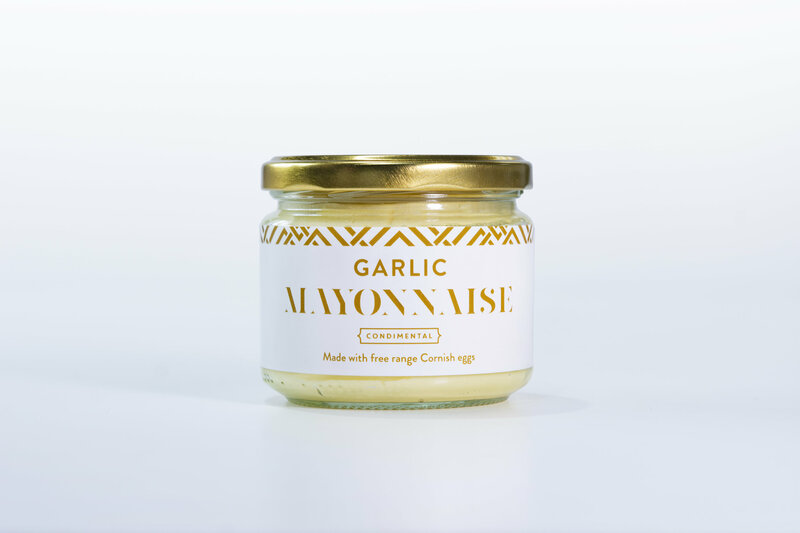 Made with extra virgin rapeseed oil, free range Cornish eggs, garlic and a touch of Dijon mustard. It sits well with almost all of your culinary delights! We love it with seafood and homemade chips.